From humble beginnings to superstardom, these 10 mega movie stars actually started their film careers in the horror genre. Hello, everyone! 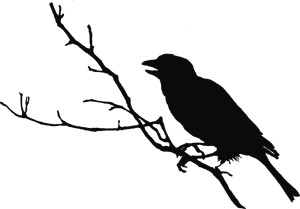 I’m so excited to be contributing to Morbidly Beautiful, and I’m looking forward to serving as your new list master — bringing you weekly best/worst of lists, interactive polls, horror trivia, and more. 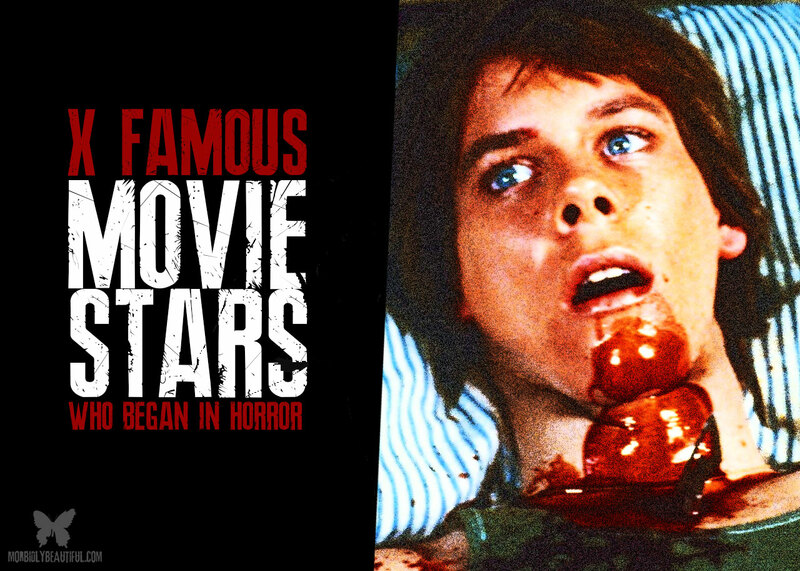 For my first article, I’m bringing you a list of major celebrities you may not realize began their career in the horror genre. Now, I’ve excluded celebrities that have remained in the genre full-time or those that have done more horror than anything else. When it comes to A-list celebs, they tend to hate the work they did at the beginning of their career. Lucky for us, most of those first projects were horror movies! Horror can either make or break someone’s career — and, in the case of some of these actors, it made them who they are. You’re probably thinking, “The guy from Seinfeld?” Yeah, that guy. 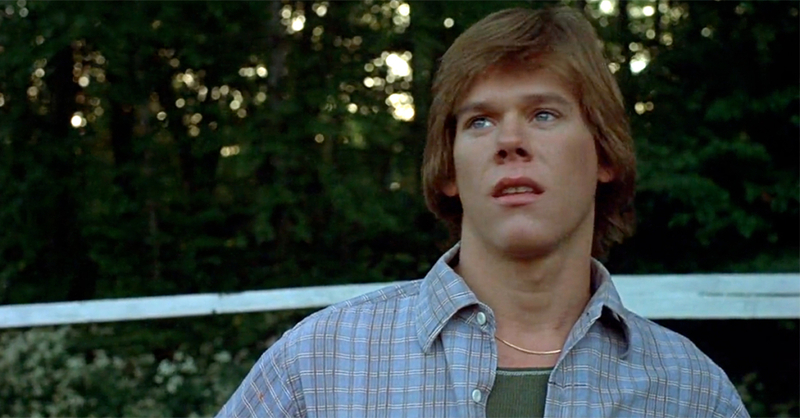 His very first acting role was in the underrated 80s slasher, The Burning. I only watched it for the first time this year, and I was blown away by how good it was for the time. Released the year following the hugely successful Friday the 13th, you would think The Burning would have spawned more sequels. However, most people dismissed it as merely a copycat film. 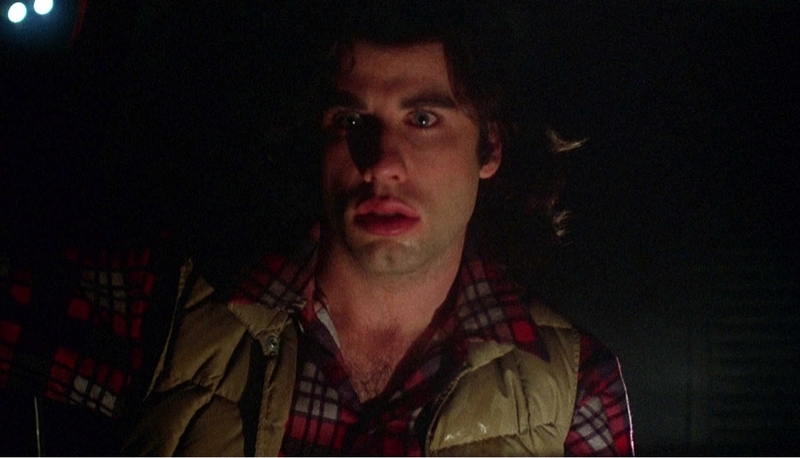 Jason plays Dave, one of the unlucky summer campers who becomes the target of caretaker Cropsey’s revenge for a prank that left him disfigured. Jason has quite a lot of screen time for someone in their first role. Unfortunately, it seems like he didn’t quite catch the Horror bug like most of us, because he never worked in anything horror-related again. Now, he’s known for fighting powerful super-villains in the Marvel Cinematic Universe, but he got his big break (working under the name “Paul Stephen Rudd”) battling one of the biggest villains in the horror genre. 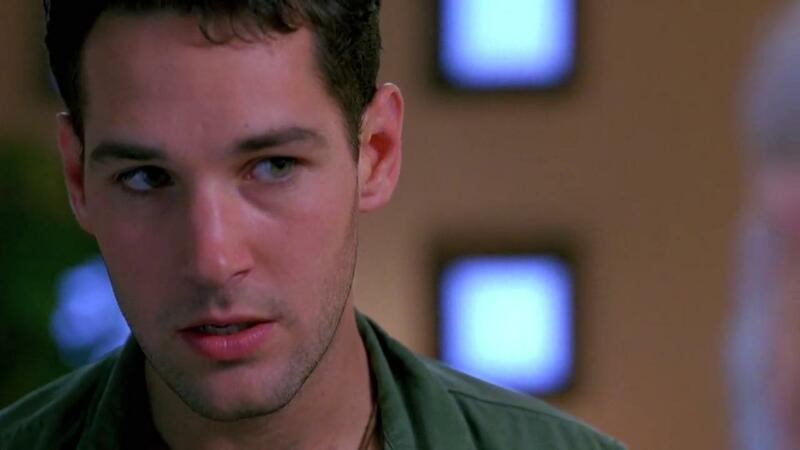 While Rudd had a big part in Clueless, it wasn’t until he dipped his toe in the forbidden fruit that is Horror that he had something on his resume to show he could play diverse roles. In Halloween: The Curse of Michael Myers, he took on the adult role of Tommy Doyle, a character that was in the original Halloween. Tommy was the child that Laurie Strode was babysitting the night Michael Myers came back to Haddonfield. This was also the last time that Donald Pleasence would take on the iconic role of Dr. Loomis, for he passed away eight months previous to the film’s release. Like Jason Alexander, Paul Rudd would never take part in the horror genre again. Instead, he made a name for himself with major comedy roles and by eventually becoming a Marvel superhero. This movie marks Charlize’s acting debut. While one of the less popular movies in the franchise, Children of the Corn 3: Urban Harvest, did succeed in launching the career of an Oscar Award-winning actress — as well as the guy that plays Xander on Buffy the Vampire Slayer. Charlize would go on to do a few small roles, but it was another Horror movie that paved the way for her flourishing career. In her first role, she was simply cast as “Eli’s Follower”. But she would go on to be the leading lady in the movie The Devil’s Advocate. Acting alongside big name stars like Keanu Reeves and Al Pacino, Charlize stole the show with her dramatic performance as Mary Ann Lomax. Though The Devils Advocate was labeled more as a thriller, it’s that scene of Charlize walking in on the baby in the living room that will always haunt me. As a result, it has earned its rightful place on my horror shelf. Truthfully, the first horror movie Gerard was in was called Tale of the Mummy, which came out in 1998. However, that movie clearly did not launch Gerard’s career — because I don’t think anyone watched it! I had never heard of it, and after seeing the trailer, I’m not surprised people aren’t talking about it. Clearly, The Mummy stole all the thunder the following year with its better budget, cast, and graphics. Gerard then starred as Count Dracula in Dracula 2000,a modern twist of the famous story. With a big name like Wes Craven producing the movie, there was no doubt that this movie was going to make its rounds in the horror community, However, it too was dubbed a commercial disappointment. Gerard would go on to do big action blockbusters and Rom-coms. The only time he remotely caught the horror bug again,was his portrayal as the title character in The Phantom of the Opera. It seems Katherine was in just about every romantic comedy in the 2000s, but it was her performance in Bride of Chucky that kick started her career. Chucky comes back in his third movie and returns to his love, Tiffany. This movie is a cult classic, and though Katherine’s performance as Jade is nothing special, she would go on to do another horror movie called Valentine with even more famous actors. Katherine, of course, really made a name for herself when she started to do romantic comedies like Knocked Up and The Ugly Truth. I’m sure she wishes that everyone would forget about her mediocre performance in Bride of Chucky, but its re-watch value is because of Jennifer Tilly, not Heigl. Lately, it seems like she has been going down a new path with her acting career and has been seen in more thriller-related movies like Unforgettable and Home Sweet Hell. Maybe she will make her way back to full blown horror one day. Yes, it’s as bad as it sounds. However, Leprechaun has become an annual St. Patrick’s Day tradition for horror fans. A killer leprechaun searching for his pot of gold sounds like a terrible movie plot, but it would go on to spawn many sequels and inspire a strong cult following. I can’t blame Jennifer for never stepping into a horror role after this hot mess. It was her first movie role, and she even graced the cover of the film. But, since she never took another horror role, I’m guessing she didn’t care for the genre that much. As we all know, Aniston would go on to enjoy major success in Hollywood. But she owes her success, not to her initial film break in horror, but rather to her comedic turn in the popular television show Friends. When you think of Leo and the beginning of his career, usually movies like Titanic, Romeo + Juliet, and What’s eating Gilbert Grape come to mind. Those were all roles that Leo has built his very famous career on top off. However, they weren’t his first movies. After small cameos in tv shows, Leo went on to star in his first major movie role, and what better debut than Critters 3? After the major commercial success of Gremlins, little monsters became wildly popular and sprouted movies like Critters. These cute little aliens turn nasty very quickly. And they don’t have to worry about water or eating after midnight — they are always nasty. Leo’s career just proves that sometimes you have to take on the little horror rolls to end up being mauled by a bear and win an Oscar for it. Leo went on to star in more serious and dramatic roles and has only gone back to the horror genre once to play Teddy Daniels in Shutter Island. They’re all gonna laugh at you! Okay, I’m glad to have that out of the way. John Travolta is a major Hollywood actor and has been the lead in almost every movie he’s been in. While John has played some mean and even criminal characters, the only horror movie on his resume is Stephen King’s Carrie. He played heart-throb and bad boy, Billy Nolan. He was a bully with a nasty girlfriend who hated Carrie White. Together, they come up with an evil plan to ruin Carrie’s prom night. Though John didn’t go on to star in more horror movies, playing Billy did seem to pave a way for him — because he’s certainly played quite a few bad boys since then. 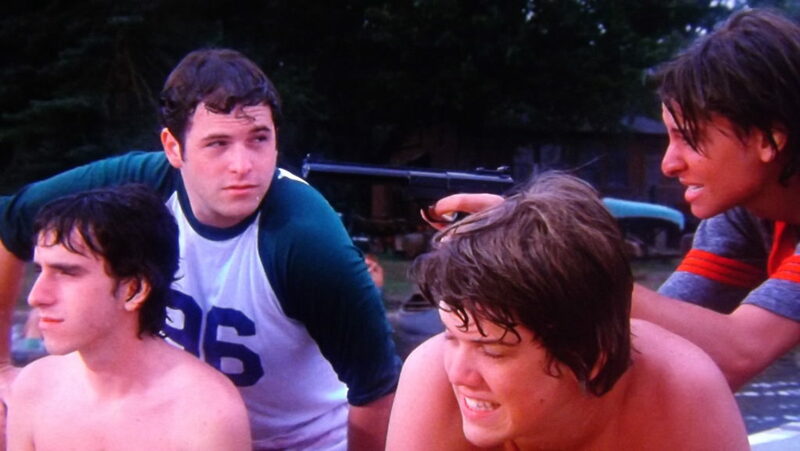 Kevin’s first major acting role in a movie was in a little franchise we all know and love called Friday the 13th. After a child tragically drowns, Camp Crystal Lake counselors are trying to rebuild when they are picked off one by one by an unknown killer. Kevin has arguably one of the best death scenes in the entire franchise with that arrow coming out of his throat from underneath the bed. This wouldn’t be the last time that Kevin would play a character named Jack, and it wouldn’t be the last time that Kevin would star in a horror movie. He has dipped his toe back into horror more than once, with performances in Tremors, Stir of Echoes, Flatliners, Hollow Man and The Darkness. But he hasn’t based his career off of his genre work. 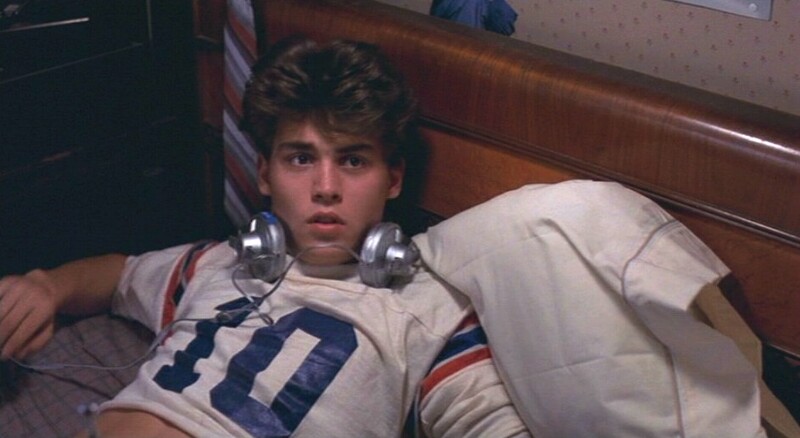 In fact, he’s best known for his role in Footloose rather than any of his horror roles. Still, it’s nice to see a hugely successful actor show some love for the genre that launched their career…even if it’s not their bread and butter. Before we get to our number one celebrity on the list, let’s take a look at some important Honorable Mentions: Chloe Grace-Moretz in Amityville Horror (2005), Renee Zellweger in Texas Chainsaw Massacre: The Next Generation (1994), Kristen Stewart in Panic Room (2002), and Matthew McConaughey inTexas Chainsaw Massacre: The Next Generation (1994). Johnny Depp has become one of the most versatile actors in all of Hollywood, and his very first acting role came from a Wes Craven film. He nabbed the role of Glen because Wes’s daughter thought he was ‘dreamy’. Johnny’s death scene is one of my all-time favorites and one of the most gruesome in horror history. Johnny would go on to make a cameo appearance in Freddy’s Dead: The Final Nightmare, and he spoke highly about Wes after his passing in 2015. He seems to be one of the few actors who appreciates his past and where he started from. He would go on to do many movies, and several contained horror elements, such as Sleepy Hollow, From Hell, Secret Window, Sweeney Todd, and Dark Shadows. But Johnny truly made a name for himself as Captain Jack Sparrow, and he tends to do more family-friendly movies or dramatic roles. Thank you for reading and make sure to leave some feedback on what you thought about this list! – Miss J. Top Ten MIA Horror Stars: Where Are They Now? You forgot jamle Leigh Curtis. This is a post from one of our guest authors. We're always looking for people to contribute great content to our site and/or join our team of staff writers. If you're interesting in writing for our site, please contact us at morbidlybeautiful666@gmail.com.